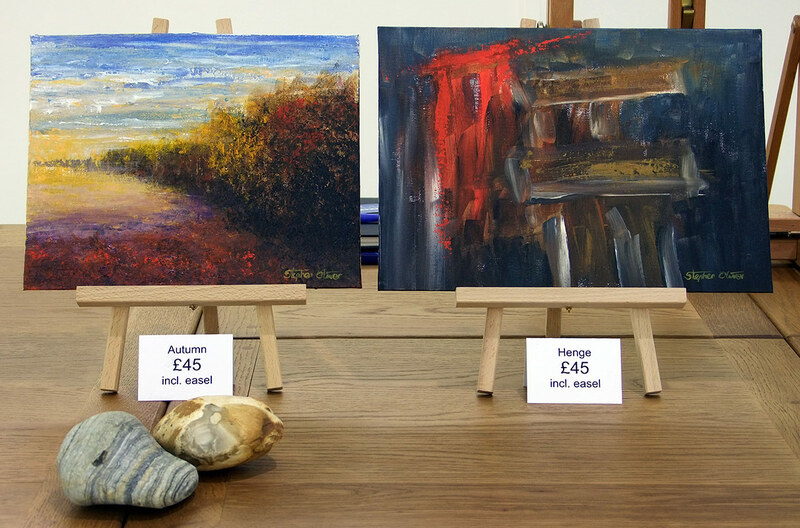 I have started a series of smaller, original paintings which are reasonably priced, and easy to display. 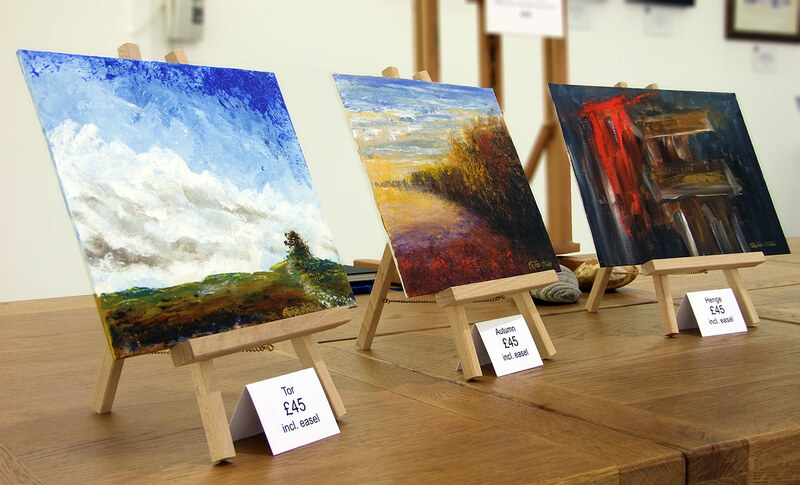 The photos above show some of the pieces available at my Gallery and online. 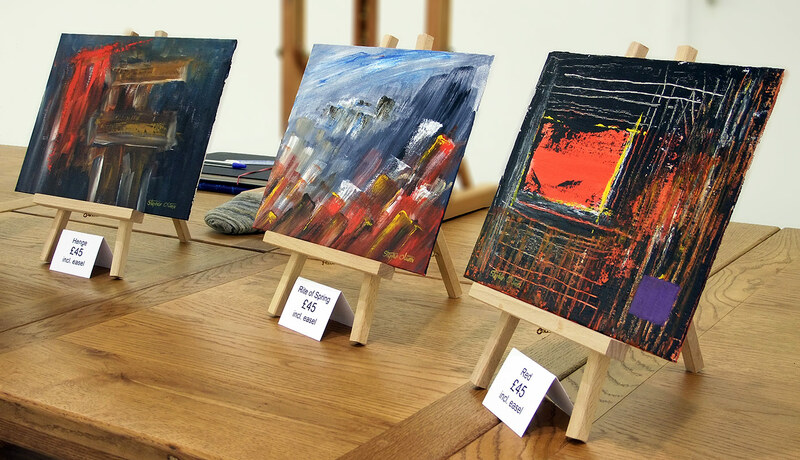 Priced at £45 each, which includes a free display easel if purchased at the gallery.